I’m an applicant and prospective MBA student from London, UK. I’ll try to write mostly about that, but can guarantee nothing. Work Experience: 6 years in Supply Chain for Food/Consumer Products. Currently Manager of Production area. Blood Group / Blood Pressure: AB / Usually high. Hello, This is Sarah from Accepted.com. We run a series of b-school interview posts on our blog and we’d love to include you and feature your blog.Here’s the link to the series – http://blog.accepted.com/tag/mba-student-interviews/. I have about 6-7 questions that I would email you, and then I’d put it all together to post. If you’re interested (and I hope you are! ), can you please email me at sarahp@accepted.com? Thanks and hope to hear from you soon! My name is Conrad and I am emailing on behalf of Stacy Blackman Consulting (http://www.stacyblackman.com), which is a leading MBA admissions consulting firm. Congratulations on the 720, nice score! Thanks, was a bit of nice surprise but I’ll take it! Seems like you earned it! My name is Deondrae and I do online outreach for TopMBA.com. I checked out your blog and I loved what I read. Would you be interested in guest blogging for us? TopMBA is an online resource for MBA applicants. We provide MBA rankings, event information, business school profiles, and MBA admissions advice. We also allow for interaction through our new MBA forum and blog. Hi Timbob. I just want to congratulate you and thank you for your insight on your blog. I’m a fellow Brit, albeit working overseas, and really connected with your rollercoaster account of events! 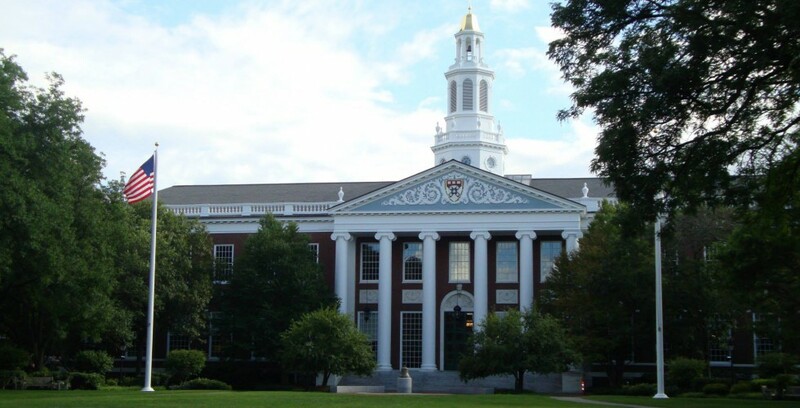 I had a ding from HBS but waiting on a decision from MIT Sloan. I have two or three schools lined up for round 2, for which I have written everything but the essays! Your tale about the tyre change put this into stark context; I am really struggling to write the essays but have played out almost every scenario imaginable in my head (walking the dog really helps for this). I hope that I might see you in Boston next fall (got to get used to calling it this!). I am sure you are going to have a great experience. I did go to Boston/Cambridge to check out the schools and they are both (HBS and MIT) excellent and (I think) offer courses in each other’s programmes too. Enjoy a pint on behalf of your comrades struggling to complete their applications in the meantime! Well I’m glad you enjoyed the story – I didn’t really at the side of the motorway! Good luck for your remaining applications. Reach out if you need anything, I’m certainly keen to increase British representation in Boston, my priority as soon as I get there will be somewhere to watch the football! Love your work mate! Reading your blog has sort of given me a heads up on what to expect as I prepare to begin the process this year. I’m based in Sydney and can relate to some of the “challenges” as an international application. Was hoping if I could reach out to you (a short email ?) with a few naive questions for which I haven’t managed to find answers (atleast nothing clear!) on the internet. Good luck with the wedding and Harvard! Hi! I’m more than happy for you to get in touch, if I can help I certainly will do. Nice one! Can’t find your email contact anywhere though…mine’s kaushikvin@gmail.com. Would appreciate it if you can send across your details. I noticed that you got your profile evaluated by poets and quants – where do you actually post your profile? If it hasn’t changed, you post your profile in the comments at the bottom of the last set of evaluations. Worth doing, but tough love so be prepared!